"Corporate America never worked for me," said Dr. Mary Riebe, founder of the Center for Women Entrepreneurs and Entrepreneurship Education at Metropolitan State University in Minneapolis in 2002. She is leaving that post to become executive director of Chatham College's undergraduate and graduate business programs. In doing so, she'll also head a new organization at the college, Chatham Center for Women's Entrepreneurship. 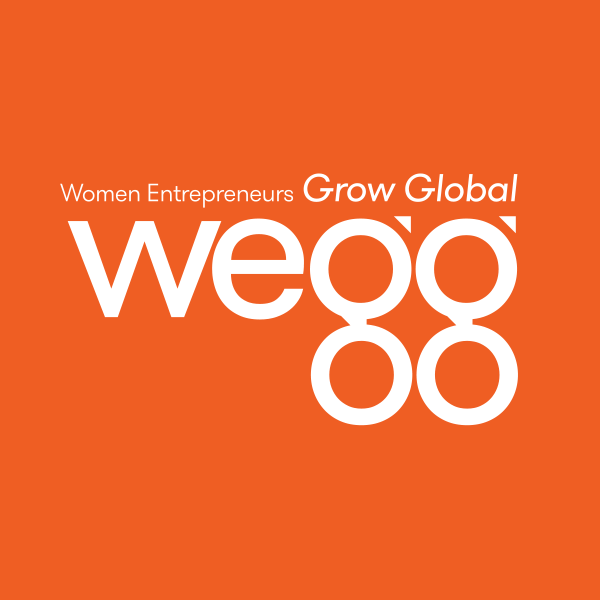 She added, " Women grow businesses differently than men. Women are naturally more collaborative and men are competitive. Corporate America is very hierarchical. Men are comfortable with titles, assigned parking spaces ... knowing their rank." Women Are Opting Out Of Business?